The city centre branch closed down in 2005 after the firm went into administration. Its store on Regent Street closed last year after the company collapsed into administration in February 2018. Nothing short of a Leeds shopping institution.. take a bow C&A. 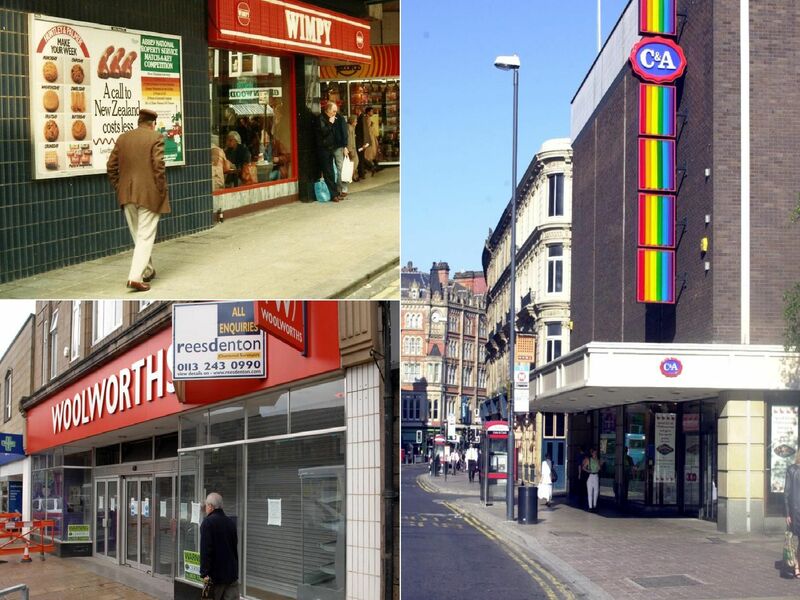 'Woolies' was a national institution and boasted a number of stores across the city. Will it make a comeback? Watch this space.